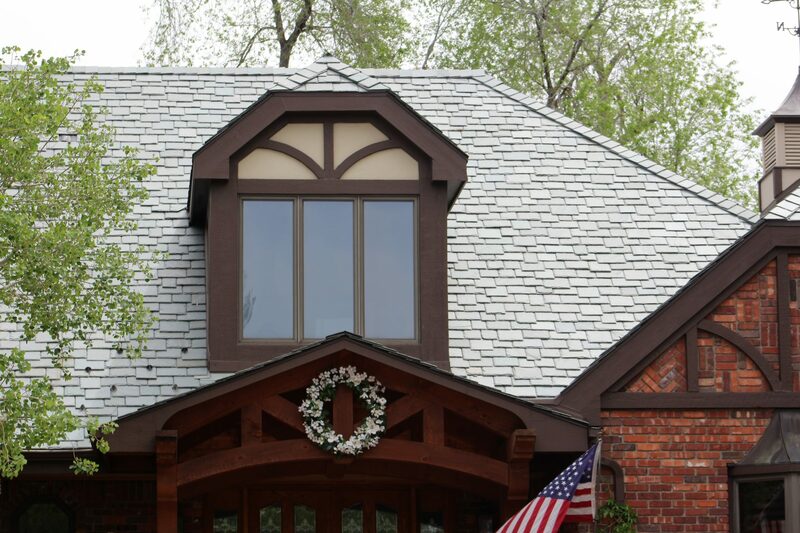 Genuine Roof Systems offer natural sophistication. 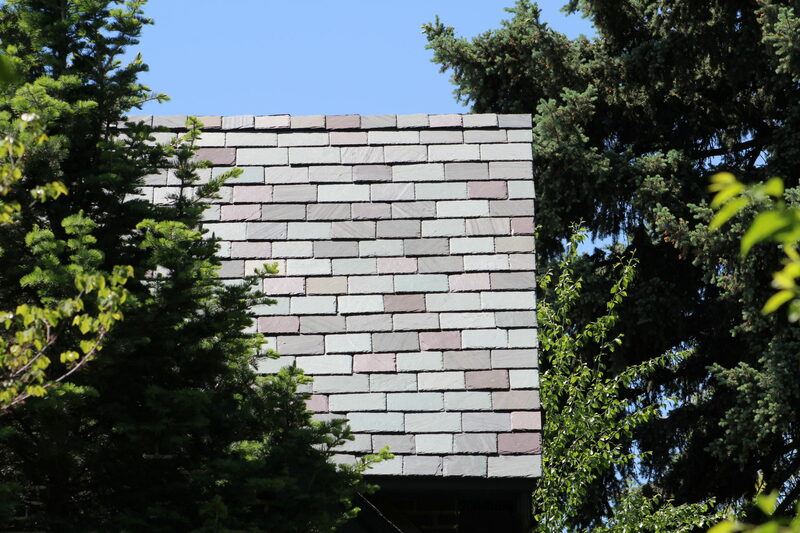 From replacement roofs to new construction, our patented roofing system eliminates roughly 40% of materials needed in a traditional installation. 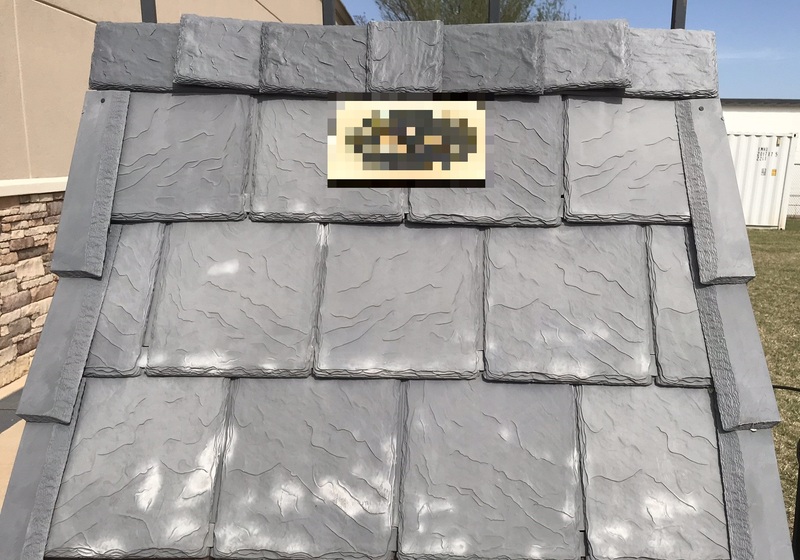 This simple combination of our interlayment system and genuine materials makes for a roof that is easy to install, lighter weight, and cost-effective. And, our impressive warranties give you additional peace of mind that your most treasured asset is protected for a lifetime. We’re proud to offer you a free consultation. Click here to tell us about your project. We will work with you to find a reputable contractor in your area. ©2019 Genuine Roof Systems. All rights reserved.